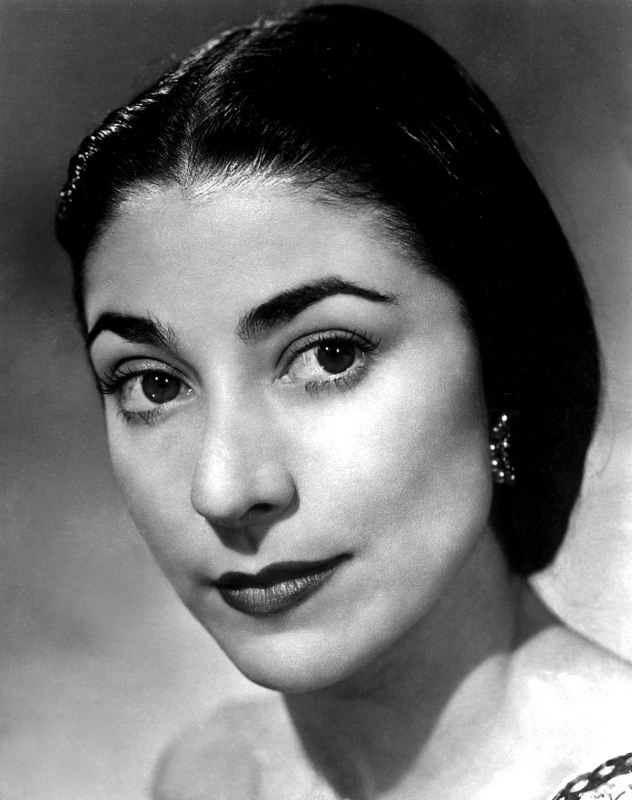 Dame Margot Fonteyn was born on 18 May 1919. This event represents a rare opportunity to celebrate her life and performances. Hosted by Alastair Macaulay (the former chief theatre critic of the Financial Times and dance critic of The New York Times), several luminaries from the ballet world who knew and worked with Dame Margot will share their memories of her. There will also be a display of photos and some film footage to enable us to recall what was so very special about Fonteyn’s artistry. We have 120 places available for this special event which we anticipate will be very popular with our members and therefore initially it will be open to members only. Should there be spaces left after the members have had the opportunity to book, we would be happy to welcome guests. Details of how to book are included in the March Newsletter.